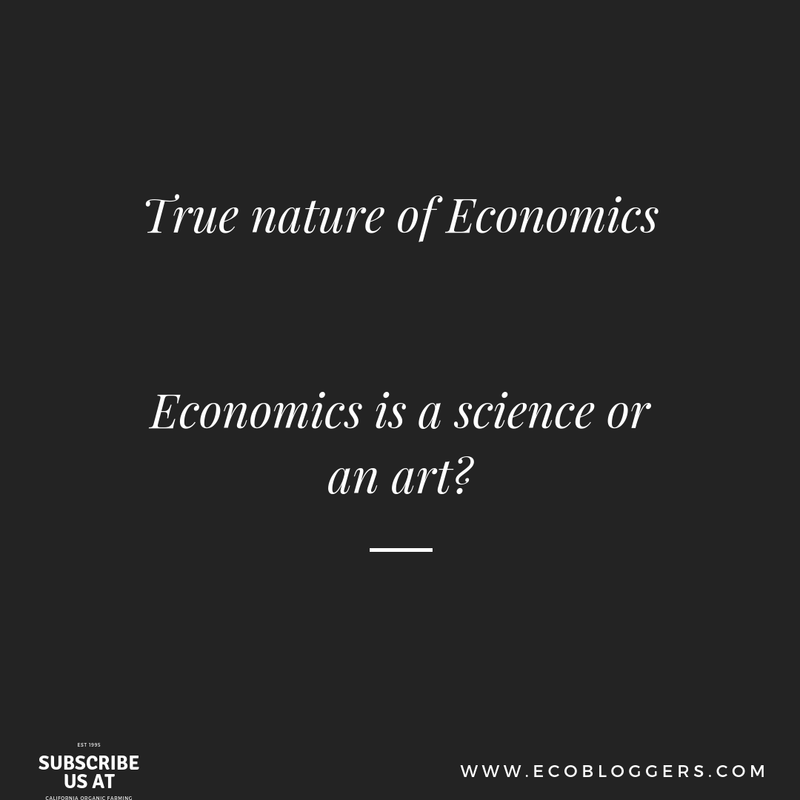 It is said that economics is not only a science but also an art. It is a science in its methodology and art because it is applied in different situations and result is not guaranteed same in every situation. We can say that economics has two aspects; theoretical and practical. But however it is necessary to understand true nature of economics. 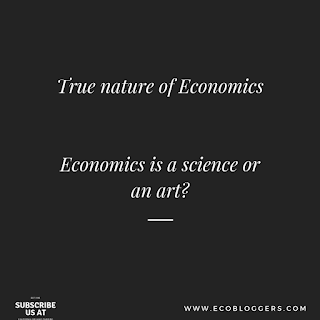 Although economics is considered as a science yet it cannot predict future course of events as natural science like physics and chemistry because economics is depend on human behavior and it is very difficult to hope exact behavior by human. Economic realities are complex and not east to grasp. There are crores of buyers and sellers and thousands of commodities. Facts of economics are not always with them. They cannot observe them. Experiments are not possible in economics like other sciences. We cannot understand completely people’s actions. We cannot find their future intentions. There may be sudden changes in tastes and fashion that ruin the calculations of economics. Hence, in view of this noting is certain in economics. Economists cannot agree on a certain point. Everything depends and anything is possible in economics because behavior of economic variables is not certain. But there are things on those economists agree. For instance, there is substantial agreement on the policy which shall be pursued during recession and there are certain policies for underdeveloped economies. In these situations same policies are to be pursued. Finally it is well said that economics is a science though it has its own limitations.